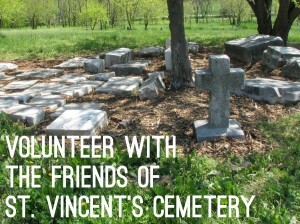 The Friends of St. Vincent Cemetery will hold their Spring 2019 Clean Up Event on Saturday, April 27, 2019 from 9:00 am until 1:00 pm. Help is needed to pull weeds and gather debris. Please wear appropriate work clothes and shoes. Bottled water and light snacks will be provided. For more information or to sign-up to participate, contact Stephanie Town at 610-368-1910 or rakeleafs@yahoo.com. What better way to spend a Sunday morning than on an urban walk along the Jones Falls Valley ending wth a glass of mead at Charm City Meadworks? Join us and our partners Blue Water Baltimore and Charm City Meadworks as we learn about urban watershed ecology coupled with the great human history of industry and innovation along the way. Join Live Baltimore for a comprehensive introduction to Baltimore City living! 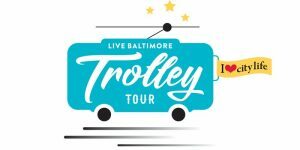 Take a narrated bus tour of more than ten neighborhoods, meet with real estate professionals and community organizations, sit in on expert-led workshops, AND become eligible for $5,000 toward the purchase of a home anywhere in Baltimore City! 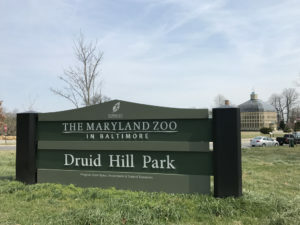 The annual Maryland House and Garden Pilgrimage is coming to Baltimore this year on Saturday, May 11, 2019. See the Pilgrimage’s website for information about the event. Tickets are available online.